Found this interesting article which is an interview with a popular tango fashion designer Nana from Romania. Her label is LaSastresa. 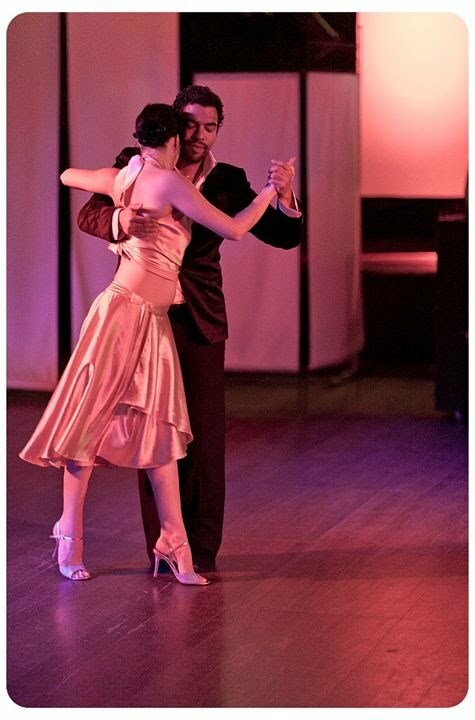 Nana discusses how the fabrics and cut of our clothes reveal how we feel about our dancing, can increase our enjoyment of tango, and open up new opportunities! It's quite a long article. For her fashion tips (for men and women) see the purple box at the end.